Glenn is an experienced commercial and residential design technician with 23 years of experience. As passionate about the details as he is with design, his technical prowess is sought after by many in the industry. He has comprehensive experience of residential architecture and his understanding of the intricacies of house design and of the finely detailed aspects of construction documentation has contributed to multiple award winning houses. Glenn works closely within the design team, keeping abreast of the latest specifications and technological advancements means Glenn usually can foresee potential problems before they arise and prevent them. 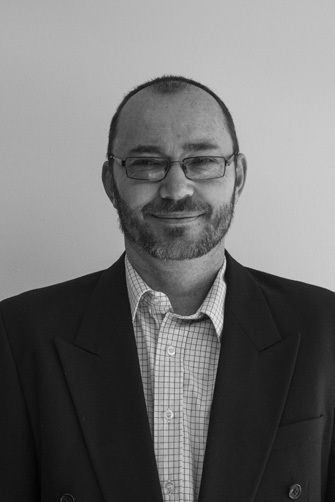 Glenn is particularly interested in the detailed resolution of our projects and has a wide understanding of the many materials, systems, issues of domestic design and construction, and as a result, manages our Residential Documentation team.